Someone’s gotta do the dirty work! 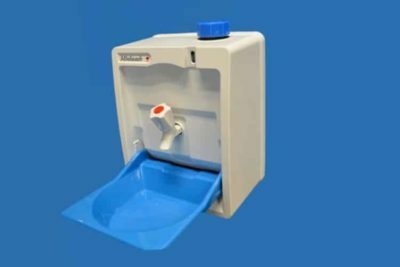 KRS manufactures what is undoubtedly the most compact, easy to install and technologically advanced mobile hand wash unit available. 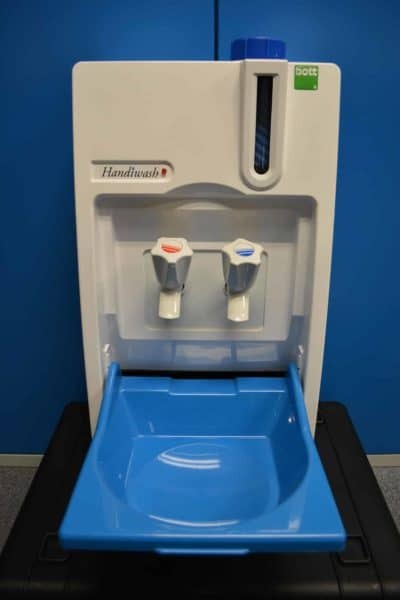 Extensively used in the EEC, Australia and USA, Handiwash can assist you in meeting occupational health and safety requirements.